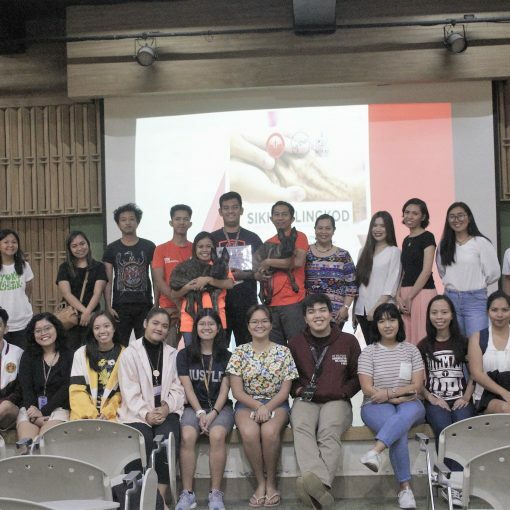 The National Service Reserve Corps Diliman (NSRC) seeks to empower its pool of volunteers to become responsible citizens and take up leadership roles in improving the quality of environment and combat the damaging effects of disasters especially on vulnerable populations. 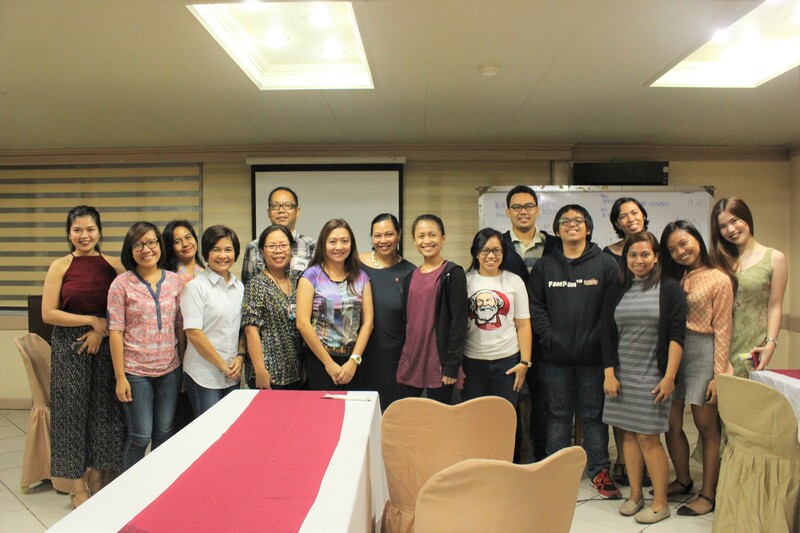 The organization in partnership with the Office of the Vice Chancellor for Community Affairs initiated a project entitled: “Preparing NSRC Reservists as First Responders.” Philippine Red Cross (PRC), Quezon City chapter facilitated the four-day training which centered on Occupational First Aid and Disaster Risk Reduction Management (DRRM). 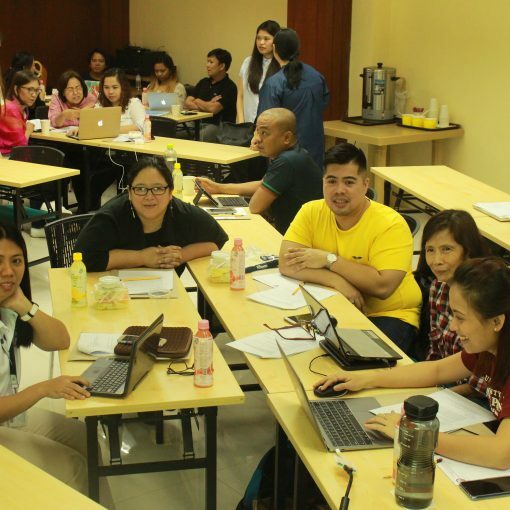 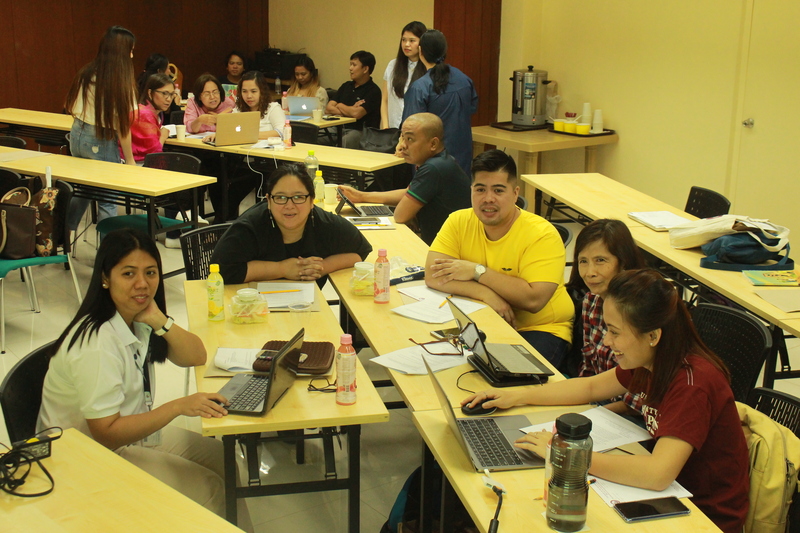 The training which was held on October 14-15 and November 4-5, 2018 aimed to equip members of NSRC Diliman with practical knowledge and skills that are essential for them to be mobilized as First Responders who will act as first link in emergency medical services during disaster and help raise awareness on DRRM in the university. 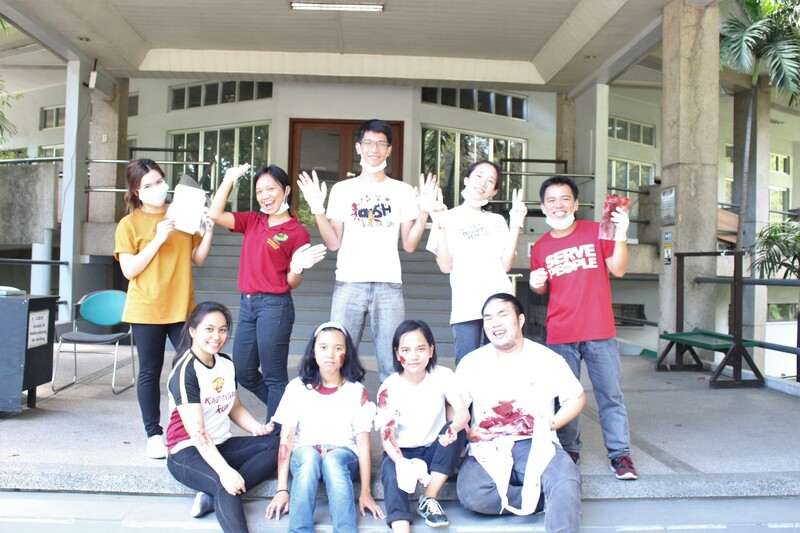 Reservists who volunteered to be part of the activity had a total of 32-hour hands-on training and practice which included hazard management during disasters, treating wounds and burns, recognizing and controlling bleeding, immobilizing fractures, moving and lifting victims and other basic lifesaving skills. 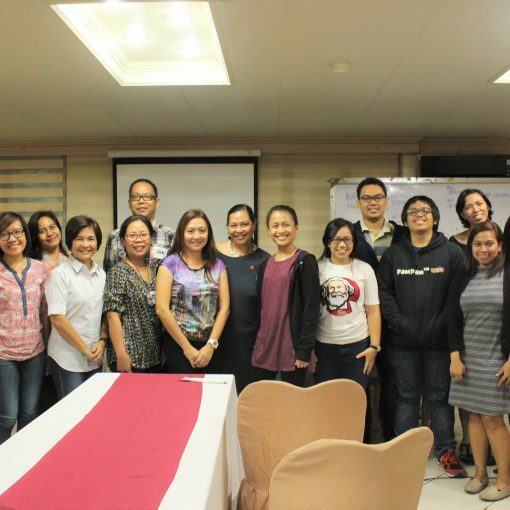 Participants who have completed the training received a first aid certificate and license from the PRC and they will form part of the pioneer group of NSRC Diliman First Responders.